It’s the 21st March, I’m Christine, and this is F1Minute. David Coulthard suffered another serious incident in Free Practice 1 today, as his Red Bull hit the kerb at Sepang and the chassis fell apart. The stewards are worried about the safety of the car, after the same thing happened in Australia last week, so they have asked for Red Bull to submit a technical report to ensure that they will be allowed to race. Team boss Christian Horner doesn’t appear too worried, saying that it was just a single component failure and everything is under control. In other Free Practice news, both Sebastian Vettel and Jenson Button appeared to outperform in their respective cars, although both have moved to downplay their positions. Vettel was 5th in Free Practice 2 but said that the lap times don’t really prove anything, whilst Button was just ahead in fourth, and saying it will not be reflected in the race. 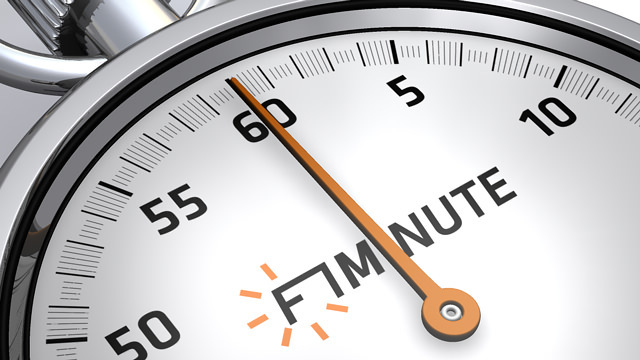 That’s all for today, join me tomorrow for another F1Minute.